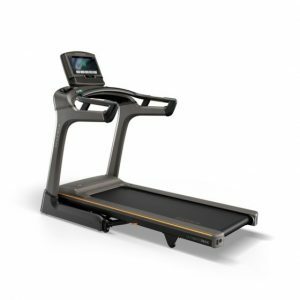 Reconditioned Technogym Run 700 Treadmills. Sold! 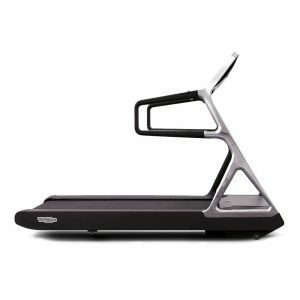 The Technogym Excite Run 700 treadmill is a high-tech treadmill designed to get the most die-hard couch potato up and moving. 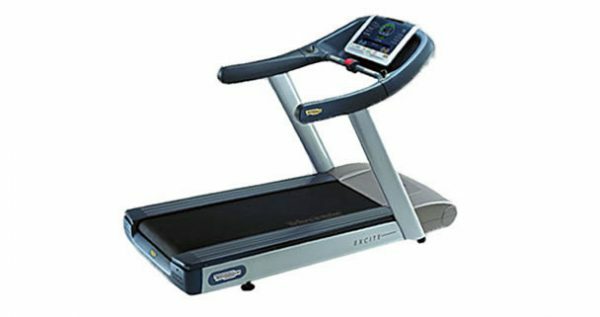 Its sophisticated style aids in this motivational process, too, as does the goal-oriented display panel. 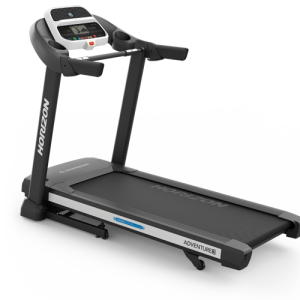 The “Long Life Balance Deck”, which provides absorption and return of energy on each step, reduces the risk of trauma and provides an optimal running sensation. 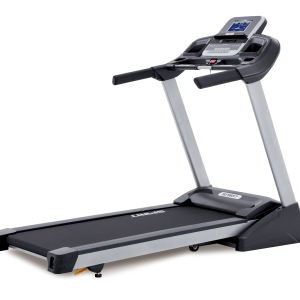 And all this technology is powered with a massive (for a treadmill) 6.0 HP (AC) Peak engine. Choose from 14 programs, including goals, CPR, Profiles (6), Manual, Training Zone and Weight Loss.